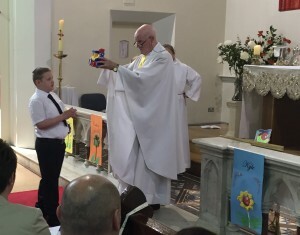 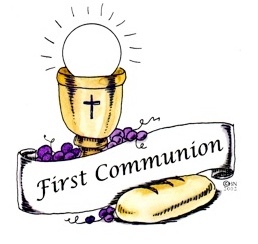 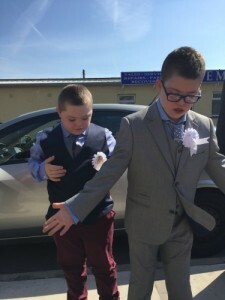 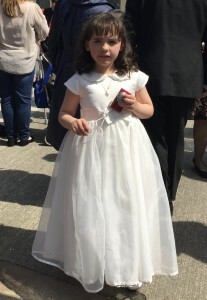 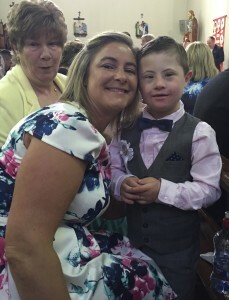 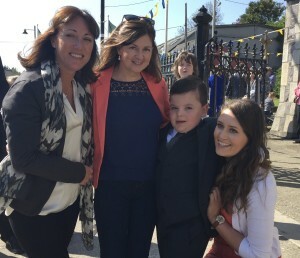 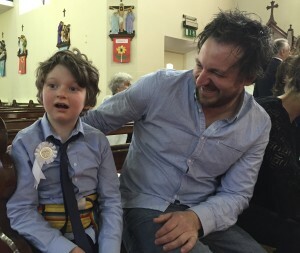 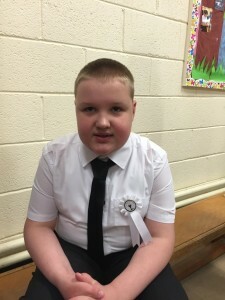 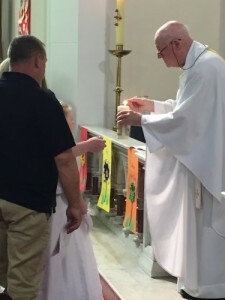 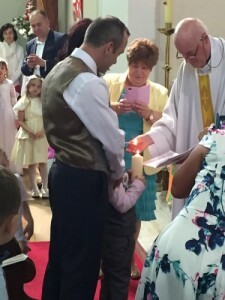 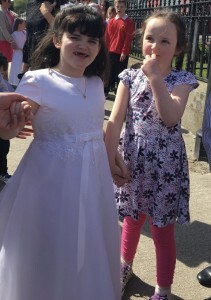 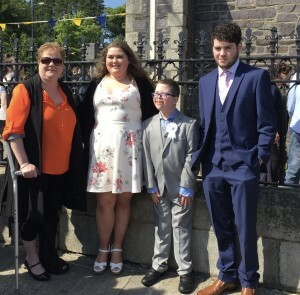 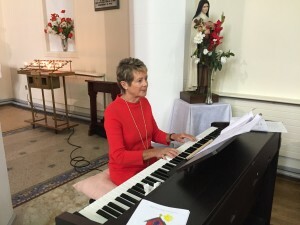 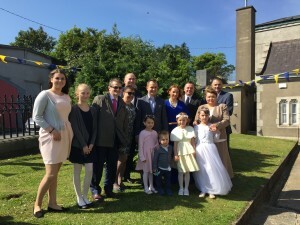 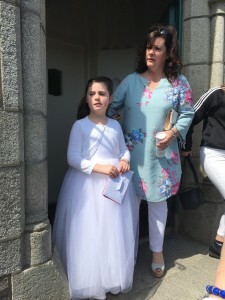 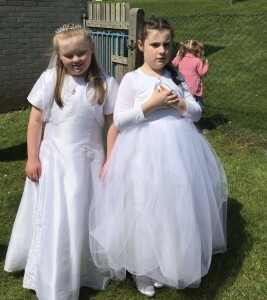 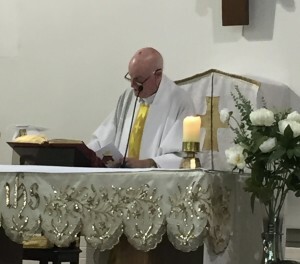 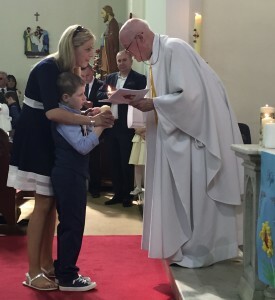 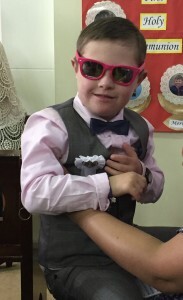 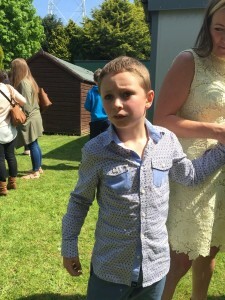 Our First Holy Communion took place on Friday 13th May in St Joseph’s Church in Newtownmountkennedy. 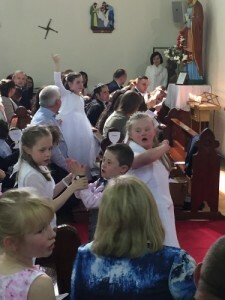 The sun shone brightly and all our First Holy Communicants were amazing. 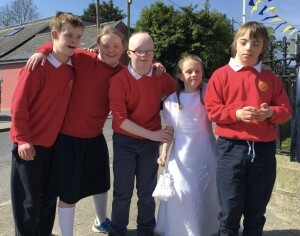 Congratulations to all the boys and girls. 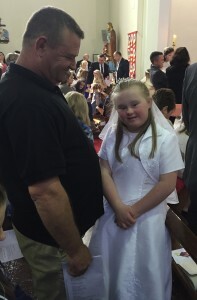 We hope you and your families had a wonderful day. 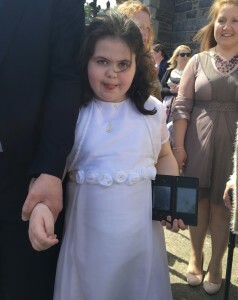 Thank you to everyone who helped make this such a special day.